Watch distributor Argento Fine Products is set to try and revive Swiss watch brand Alpina in the UK market through a new agreement with the brand’s owners, and has already signed a strategic deal with DM London’s The Watch Gallery. 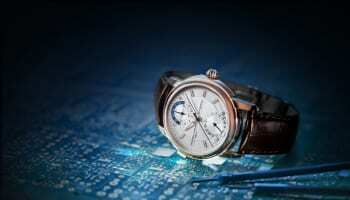 Alpina is owned by the same independent company that owns watch brands Ateliers deMonaco and Frederique Constant; the company bought Alpina in 2002. Argento has been distributing Frederique Constant for the past two years, during which time its UK presence has blossomed, and Giuseppe Ferro of the distributor said that the plan to take Alpina to the UK has been in the making for some time. Ferro said that discussions about Alpina entering into the UK have been taking place since the start of the relationship between Argento and the brand’s owners, husband-and-wife team Peter and Aletta Stas, but Argento pushed for Frederique Constant to be launched first. Ferro said that ideally he would have launched Alpina into the UK next year but after the brand showed at BaselWorld earlier this year retailers started to make enquiries about stocking it. 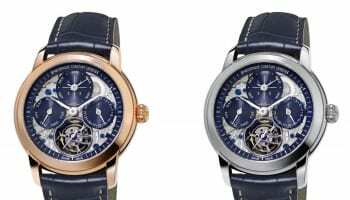 Argento has since signed a deal with The Watch Gallery, the upscale retail arm of the DM London group, that will give the retailer exclusivity of the brand for the next year. 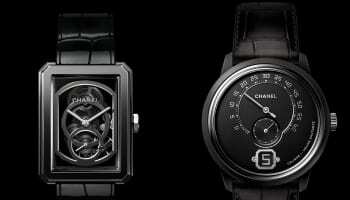 The watches have already gone on sale at The Watch Gallery’s online store and its boutique on London’s Fulham Road and there is talk about rolling the collection out to The Watch Gallery concession in department store Selfridges but this is not confirmed yet. 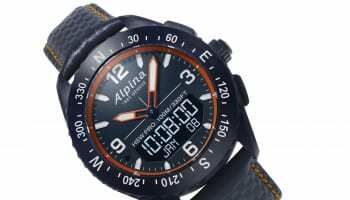 Ferro said that the plan for Alpina, once the exclusivity deal with The Watch Gallery runs out, is to sign up six retailers in the UK in 2013. Ideally Argento would like to cap UK distribution at 15 stores, a goal that Ferro believes is achievable within three years. The brand is simultaneously pushing harder worldwide and last month launched a new global marketing campaign featuring its newly signed ambassador William Baldwin, featuring the actor wearing an Alpina watch while indulging in his hobby of scuba diving. 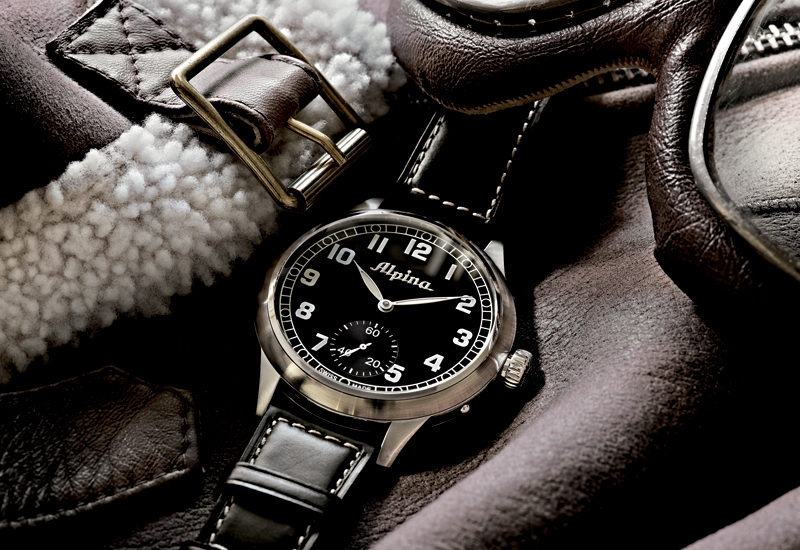 Alpina currently sells about 10,000 watches a year through about 300 doors but has plans to increase this to hit a target of 25,000 watches through 1,000 retailers. Its main markets for include Switzerland, France, Germany, Australia, Russia and the US. 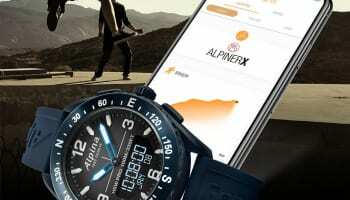 The Alpina brand specialises in high-tech sports watches for aviation, diving, sailing and racing that have relatively low price points in comparison to other brands offering similar models. An Alpina watch fitted with a movement manufactured in-house at its facility in Switzerland can retail for as little as £2,000. Alpina was founded in 1883 and although it has fallen out of the modern mainstream watch market, it enjoyed some heady success between the 1920s and 1970s when, according to Ferro, it was perceived as one of the biggest brands in the world on a par with the likes of Breitling and Rolex. Peter Stas has said that his intentions for Alpina are to “restore it to its former glory”. The brand has been in the UK market before under a different distributor but dropped out. Ferro said that there has been lots of changes at the brand since that time in regards to pricing and positioning and he feels that this is the right time for it to take another crack at the market. Ferro said that he is confident that now is the right time to bring a relatively unknown brand back to the UK and described the UK watch retail market as being characterised by “a quest for alternatives”. This article was taken from the July 2012 issue of WatchPro magazine, out now. To view a digital version of the magazine click here.